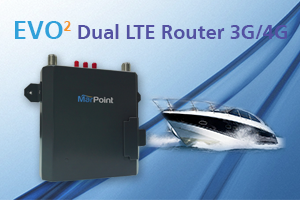 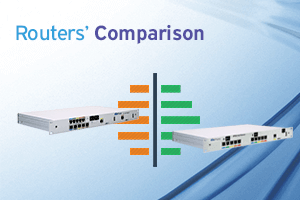 MarPoint provides a complete choice of VSAT airtime solutions. 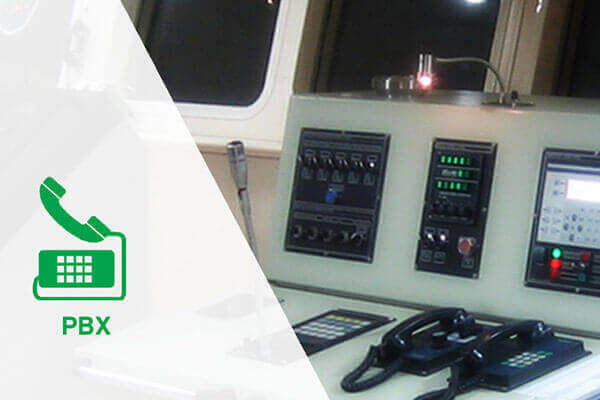 All airtime solutions by MarPoint are designed to cater to the specific needs of fleet owners, crew and guests onboard. 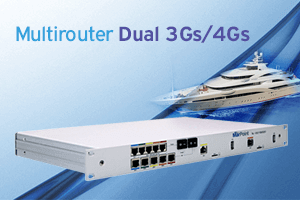 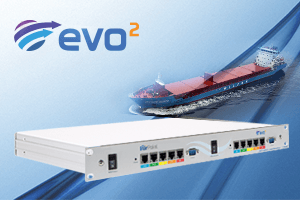 When combined with our MultiRouter solution any vessel from commercial ships to mega-yachts will be connected with friends, family and business while at sea. 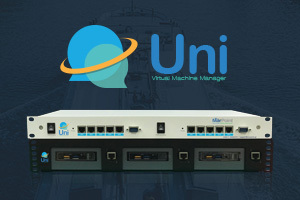 With our complete solutions though certified partnerships with some of the top VSAT providers worldwide we guaranty an “always-on” satellite broadband connection for Internet access and IP telephony (VoIP) at a fixed monthly fee using either Ku-Ka or C-band antennas.